About Sket185, born in Middelburg, Netherlands. He started writing graffiti in October of 1984, his first written word was BASIC. He developed his own style from Set1 (the one and only) to later becoming Sket185 (enjoying the addition of writing the letter K and being the one and only from 1985). His first commissioned wall of many throughout the Netherlands, Belgium and Spain, was in 1988 at the Youth Center in Almelo Netherlands. 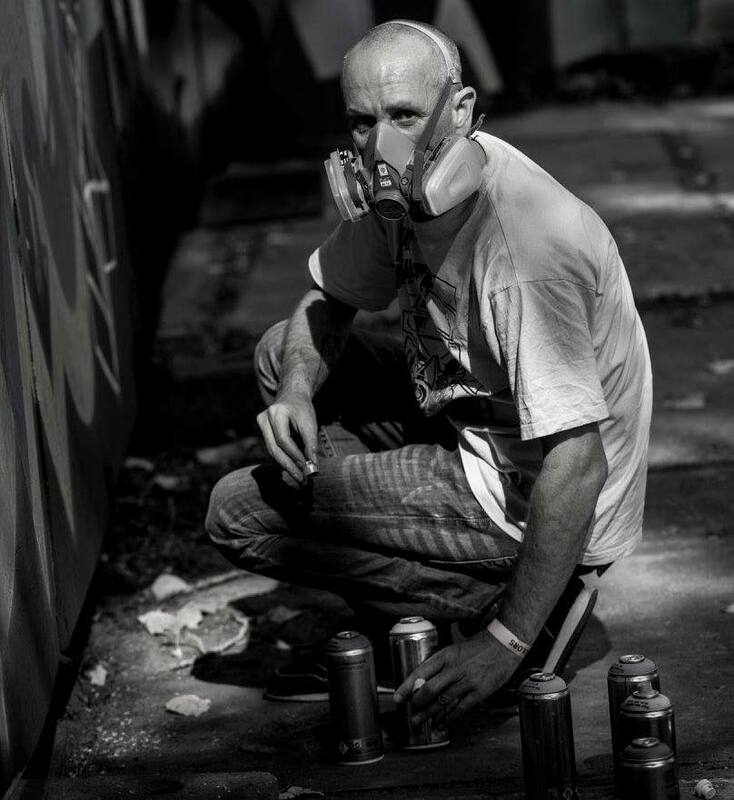 Sket185 finished his service in the military and followed his passion of art, studying photography at Royal Art Academy in Antwerp, Belgium from 1991-1995. 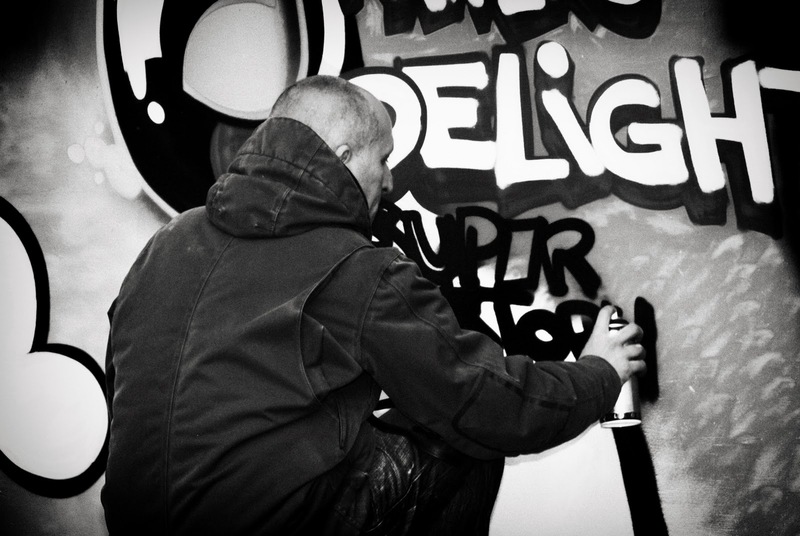 He then moved to Spain for a year teaching wind surfing and held a graffiti art exposition in Roses. 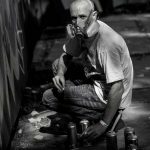 In 1997 he started teaching graffiti workshops for At-risk youth, art students, companies, and art teachers. 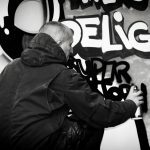 He lived and worked in Den Haag as a web designer before moving to Amsterdam in 2009 to focus more on his graffiti and collaborate with artists from MultiSyndicate Crew. He worked with Amsterdam Street Artists (ASA) to open a pop-up shop featuring a large collective of artists in Amsterdam and from that experience was invited to join as a featured artist of ASA. Sket185’s work stands out, because of his playful cartoon characters, unique use of bold color contrast, skilled shading, and most importantly, clean, hard, thick lines. His style is the perfect blend of old-school innovation with new-school paint caps.